How is it September again already! I’m now going into my final year at school which is such a scary thought. 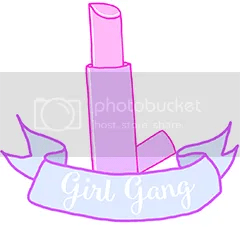 This month has just been full of looking around for universities and open days and getting things sorted for next year when I will have to venture out into the world on my own! So before the new term began I went stationary shopping, which makes me so excited to go back to school. I decided to try a little bit of DIY to add to my stationary because I like to make all of my things look quite pretty and unique. 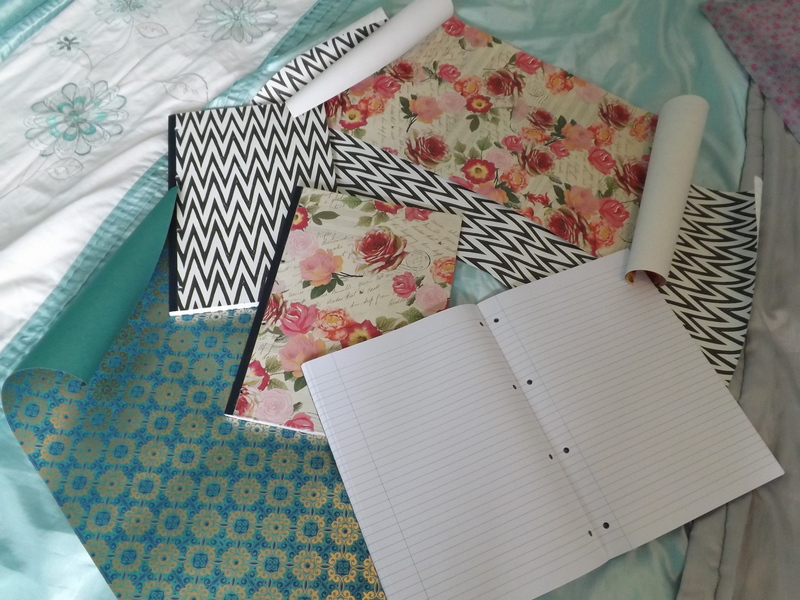 I went to WHSmith and bought a pack of 3 plain notebooks, one for each subject, and I went to Paperchase and bought some patterned pieces of wrapping paper. I then just cut them to size and glued the paper to the front and back of each notebook to personalise them. 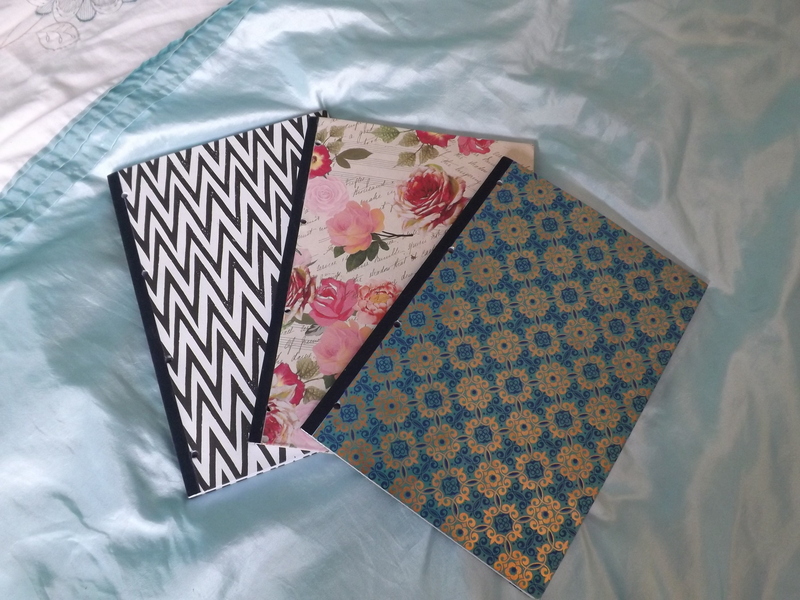 I decided to do this because I love having pretty notebooks but I didn’t like any of the patterned ones in the shops and they were also really expensive, so I thought that this was a great idea that’s cheap and effective and easy to personalise. I also bought myself a plastic wallet folder to keep in my bag to put loose pieces of paper, such as letters, in if I don’t have a big folder with me so that I don’t loose anything. 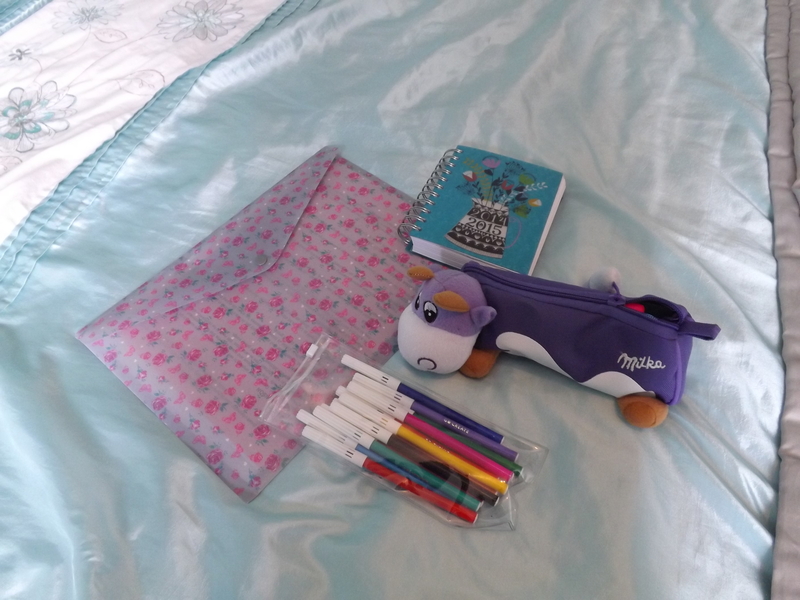 I got a diary from Paperchase to write all of my homework in, some coloured pens ready for revision notes, and my Milka pencil case was a present from my best friend that she got from France. To store all of my things I just had to buy a new school bag for the new school year. This one is from Topshop and is nice and big so I can fit all of my books and stationary in. I loved the colour of it because it looks quite autumn-y ready for the new season. 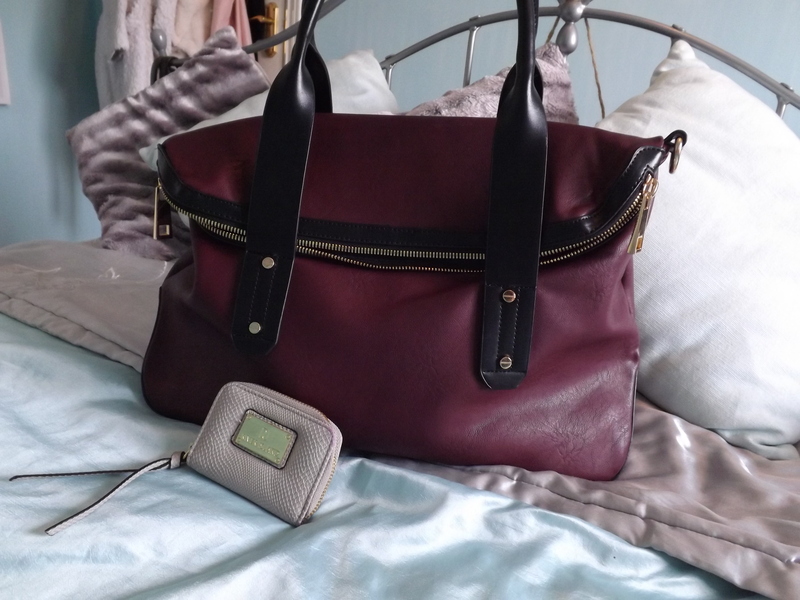 And I bought a mini purse from River Island to keep in my bag because my usual purse is too big to carry around all of the time. I like to have this to keep my change for the vending machine in rather than it just being loose in my bag and not being able to find it like last year. I have learnt from my mistakes. 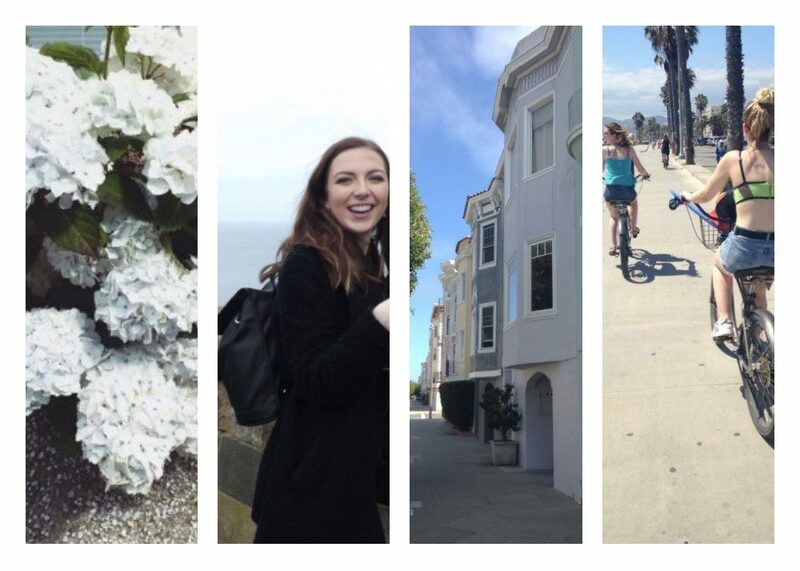 So these are all of my back to school essentials and my mini DIY project to get ready for the year ahead. Good luck to everyone going back to school and I hope you have a great year.